In 2016, the Cinnabar board voted to establish this new and special award in honor of Jim Posewitz, the Foundation's first executive director and a founding board member. 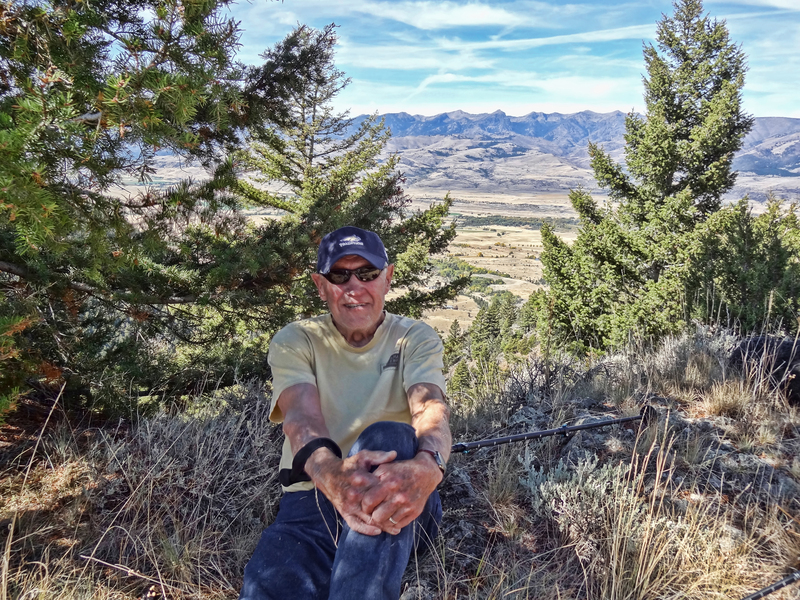 Presented from time to time, at the discretion of the Board of Directors, the Jim Posewitz Professional Conservationist Award recognizes natural resource management and conservation professionals who, like its namesake, have made a significant contribution to Montana and the Greater Yellowstone Ecosystem. The award includes a framed letter recognizing the recipient and a special monetary grant to a nonprofit environmental organization of the recipient’s choice and whose mission is in keeping with the purpose of the Cinnabar Foundation.